In that place of twilight just before the dawn He came walking to them on the water. They were out in the deep far away from land. In their fear, in the middle of the storm, a place familiar became foreboding. A place where the disciples normally found their livelihood they found themselves in a difficult situation. Battered by waves, tossed to and fro by the wind that pressed them onward they continued until Peter was beckoned to get out of the boat. 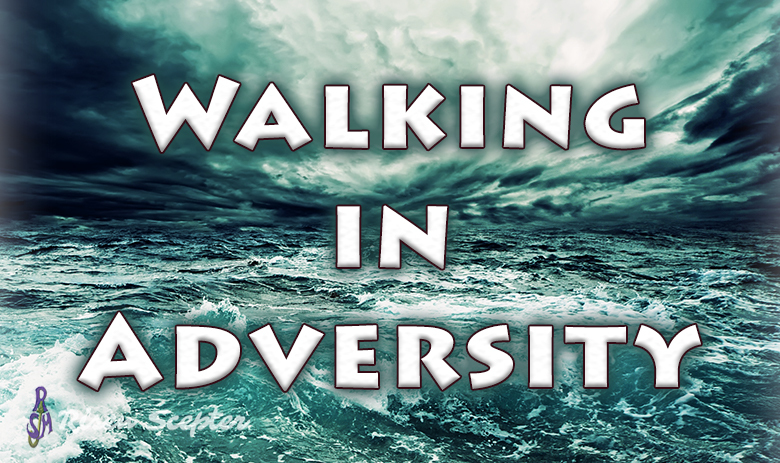 Would you be willing to leave your place of safety to walk in adversity, in a place where you couldn't even rely on the natural laws to sustain you?